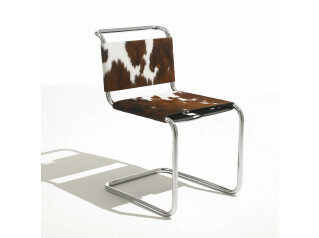 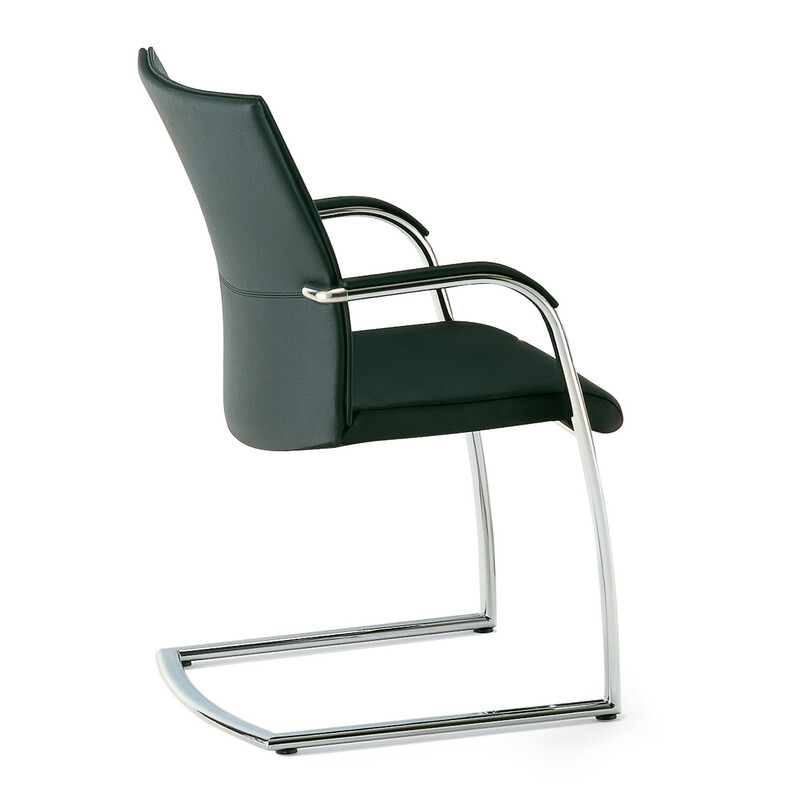 Orbit Visitors Chair by renowned German designers Gerhard Reichert and Eckhard Hansen. 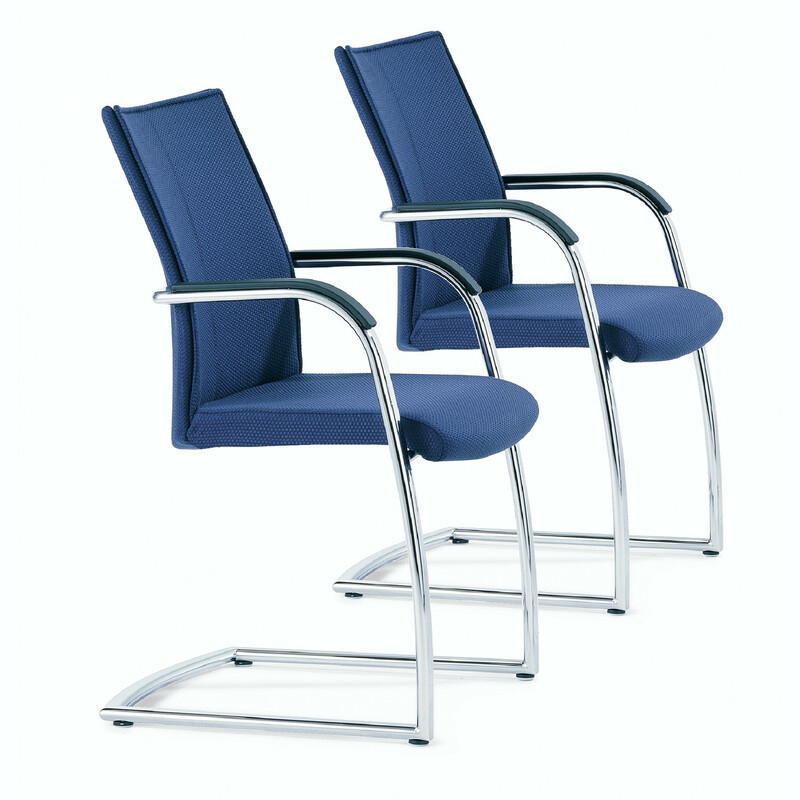 Within its line Orbit offers a collection of visitor chairs. 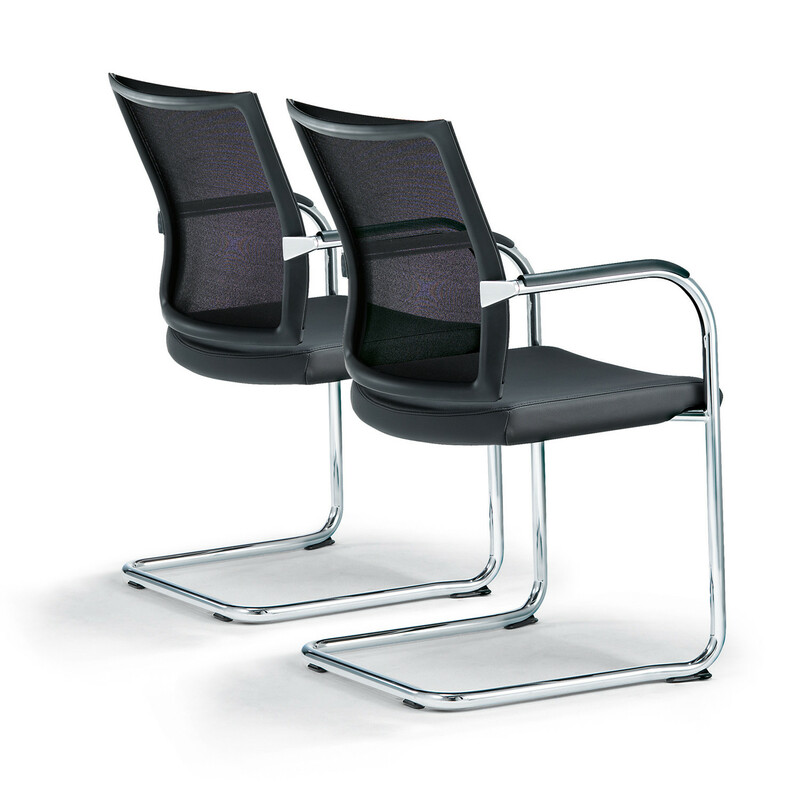 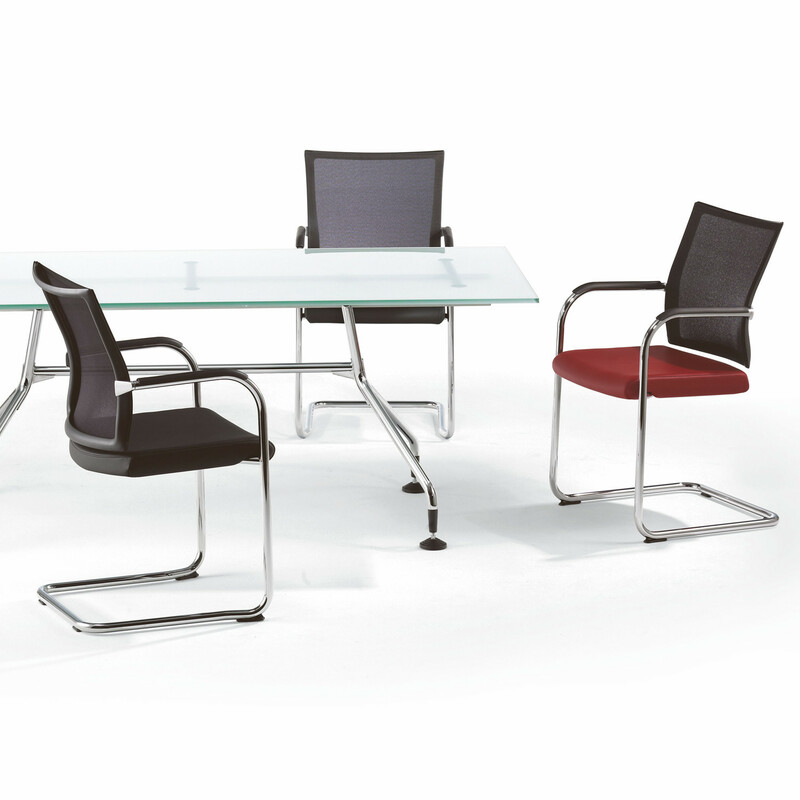 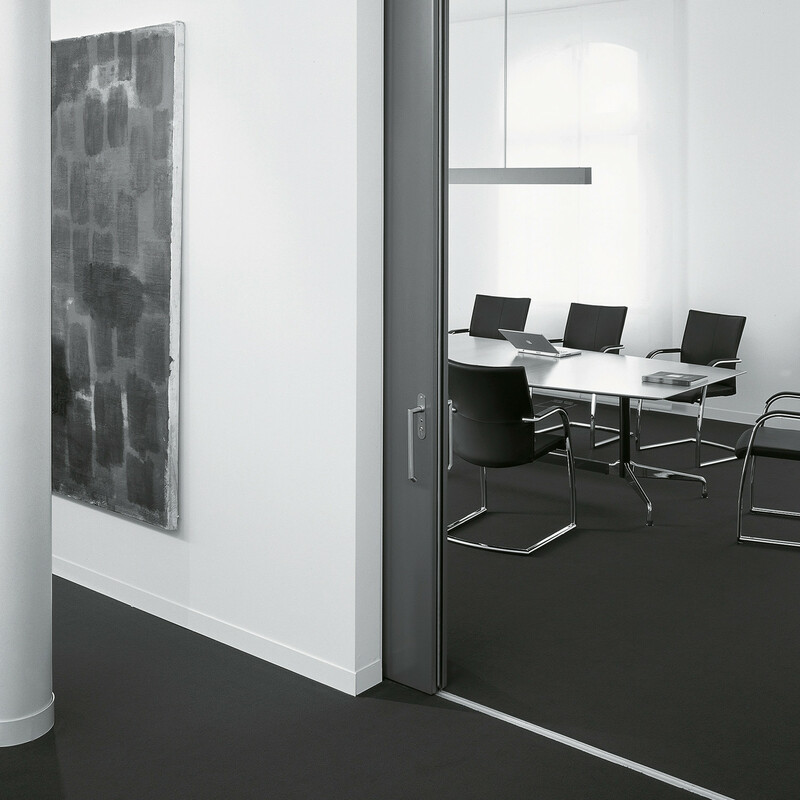 The Orbit Visitors Cantilever Chair and the Orbit Network Cantilever Chair are both great solutions which will provide a singular comfort to every user, either in a meeting room or in a waiting area. 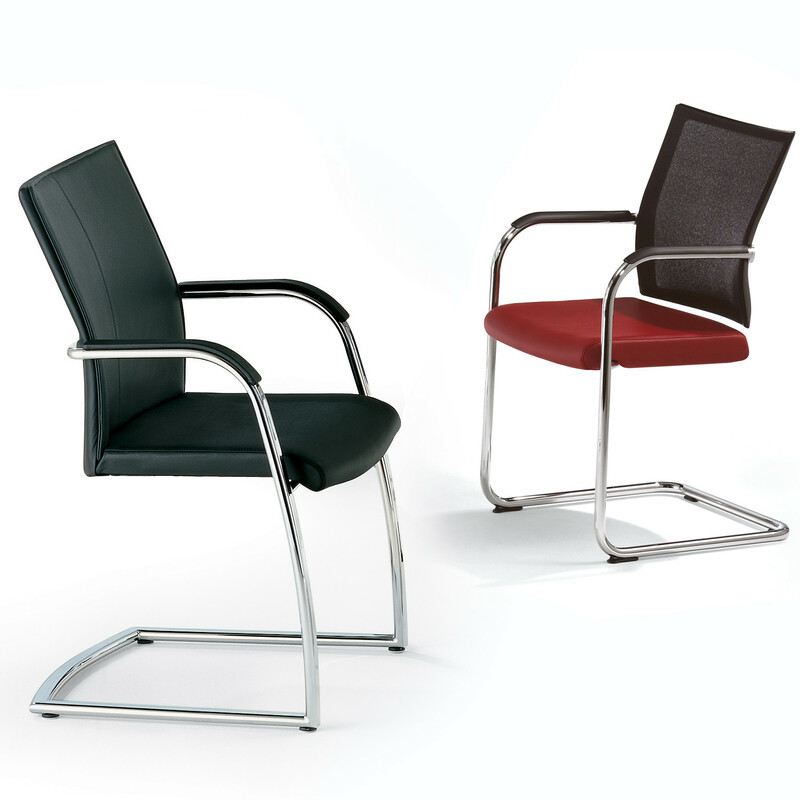 The slight difference between those two solutions is that the Orbit Visitor's chair has a thermoplastic membrane (TPE) while the Orbit Network cantilever has a softnet mesh backrest. 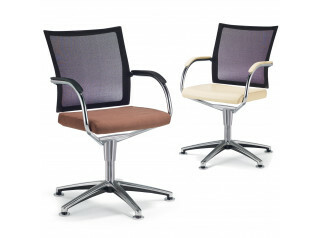 Within the Orbit line there are available as well the Orbit Network Swivel Chairs and the Orbit Task Swivel Chairs. 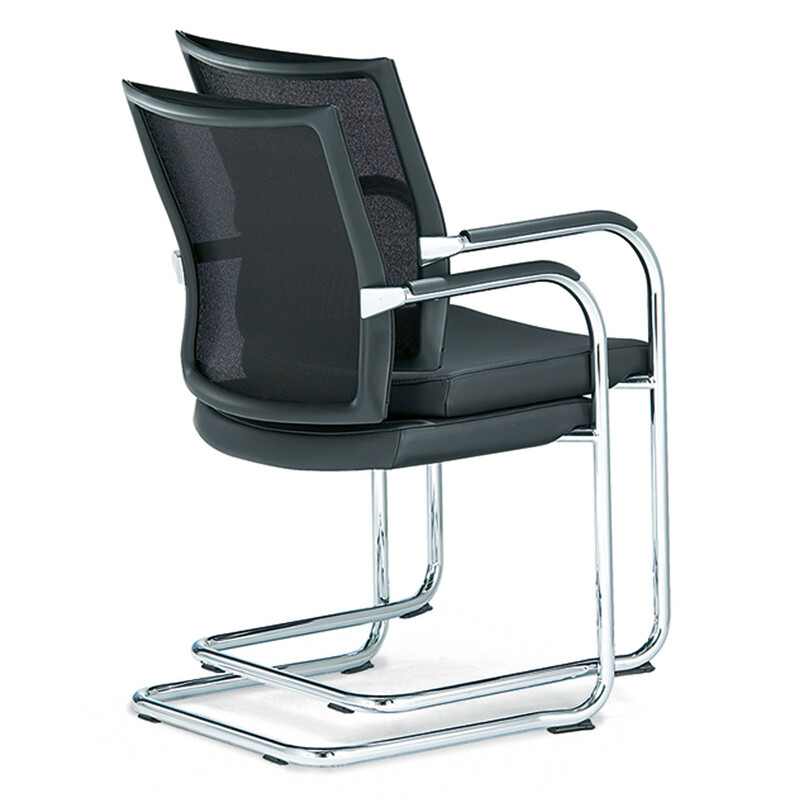 You are requesting a price for the "Orbit Visitors Chair"
To create a new project and add "Orbit Visitors Chair" to it please click the button below. 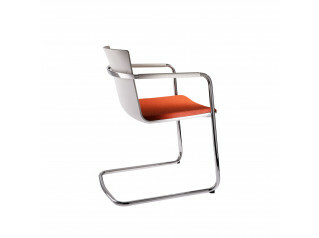 To add "Orbit Visitors Chair" to an existing project please select below.